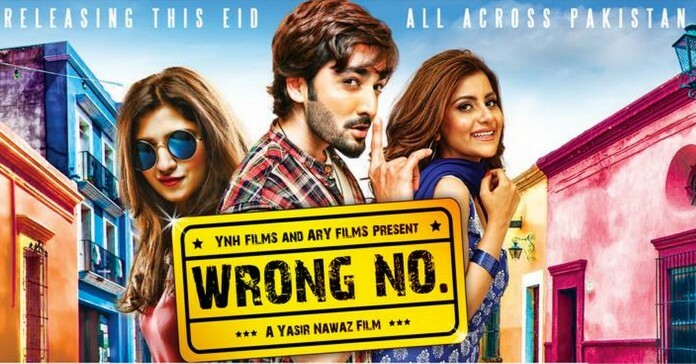 Lollywood 2015 Drama/ Comedy film Wrong no has been released on July 18th, 2015 (Eid-al-fitr). 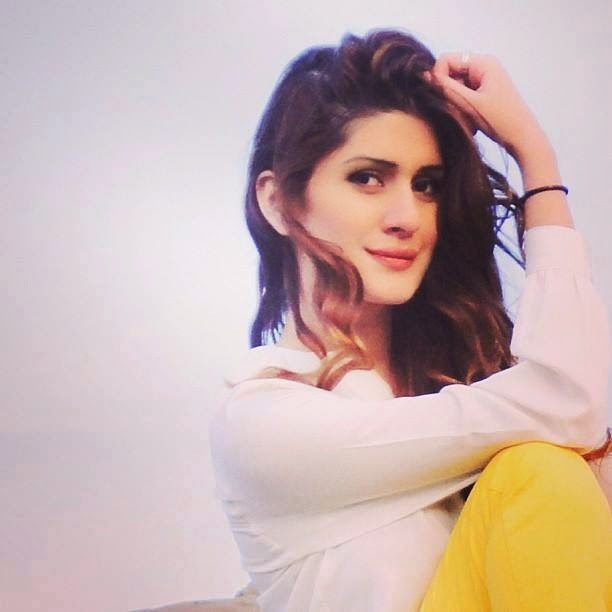 The movie has good business along strong cast Danish Taimoor, Sohai Ali Abro and Javed Shaikh. Wrong no has released along two other big movie Humayun Saeed and Mahira Khan's love story movie Bin Roye and Salman Khan's Bajrangi Bhaijaan, But according to sources news Wrong number movie has good business at Pakistani cinemas than Bin Roye. Collection of The movie Wrong no. The movie "Wrong No'' were still house full at Eid's Second day. 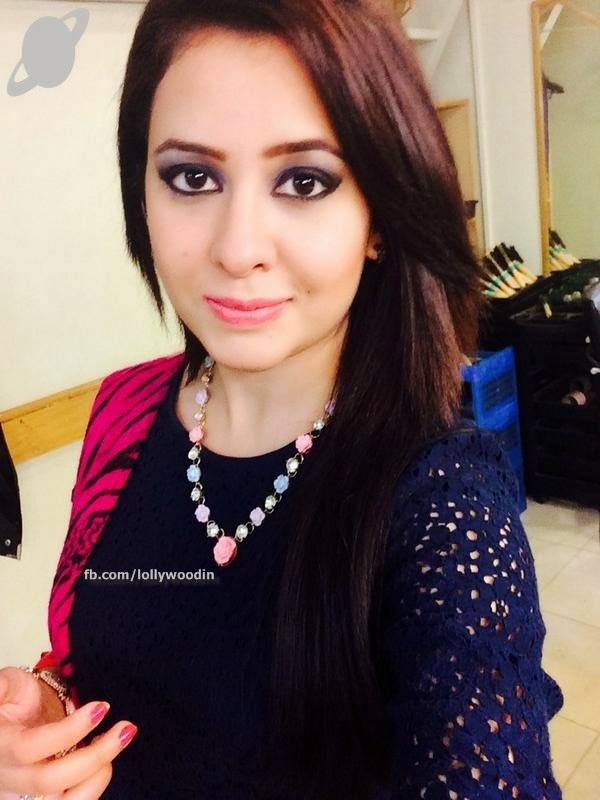 We hope that it will do good business, and this will be good news for lollywood Pakistani film Industry. Just go to cinemas and watch it.